Barbie Pink Gel Nail Polish Picky Nails are semipermanent uv gel incredibly shiny that dazzled anyone who watches them. Barbie Pink Gel Nail Polish Picky Nails are semipermanent uv gel created with a radical new formula that guarantees 30-day term to perfect your artificial nails without chipping. The special formula of the Gel Nail Polish Picky Nails makes them easy to apply drastically reducing the application time. The semi-permanent Picky Nails uv gel can be used on natural nails, normal or extreme reconstructions and extensions as if they were normal. Start preparing the nail with a desired file we recommend a Picky nails 180). Push up the cuticles and remove the powder that is created. Use a nail plate to dry the nails using Nail Prep Picky Nails and then apply the line Picky Nails Primer with a brush. Once the preparation has dried seal everything with the Soak Off Base Top and cure. Warning: To make the most lasting application roll out thinner layers of Base-Top Picky Nails always remembering to polymerize at the end. Spread again a layer of Base-Top Picky Nails being careful not to remove the dispersion and polymerized to seal. Only at the end degrease using a damp cloth and a Cleaner Picky Nails line. To remove the Soak Off Picky Nails applied with standard method must first scratch the nail surface using a file. After, soak the nail in the remover for about 10 minutes and remove soak off with the help of one of the orange sticks of picky Nails line. 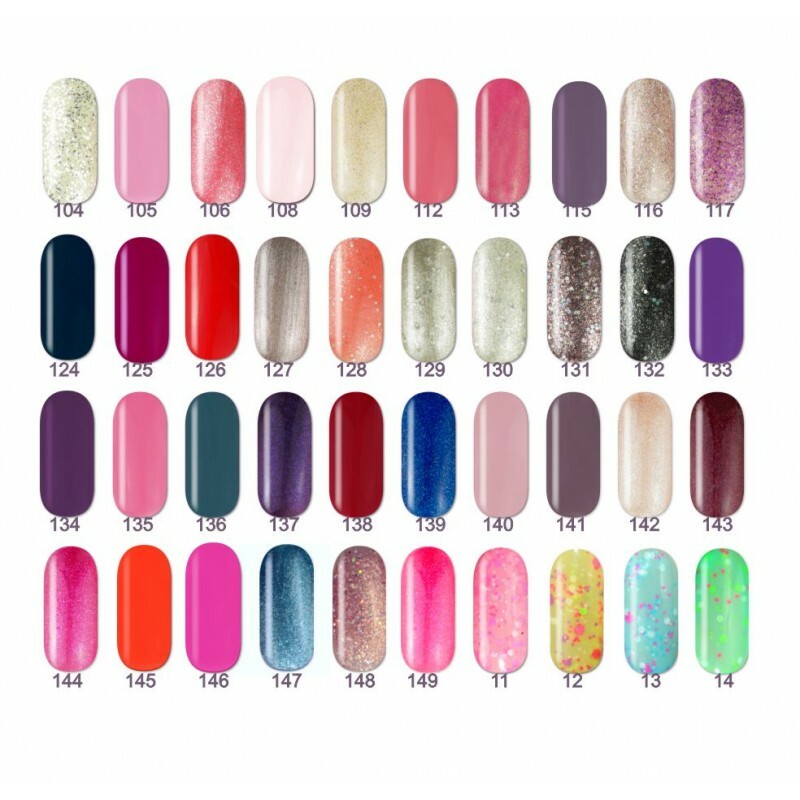 Start preparing the nail with a desired file (we recommend a Picky nails 180). Push up the cuticles and remove the powder that is created. Once the preparation has dried seal everything with Monophasico Picky Nails and cure. Note: With Picky method is also possible to create bulges on the nail or stretching. 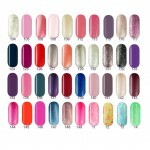 For the most extreme aspect ratios used Stone Gel Nails Picky hce found on our website in the category "uv gel method." Warning: To make the most lasting application roll out thinner layers of Base-Top Nails Pichy always remembering to polymerize at the end. Spread again a layer of Base-Top Nails Picky being careful not to remove the dispersion and polymerized to seal. Only at the end Degrease using a damp cloth and the Picky Cleaner Nails line. Once the preparation is ready, roll out one of Soak Off Picky Nails and polymerized as described in the legend of the UV lamp. At this point you can close everything with Soak-Off Base Top of Picky Nails line. To remove the Soak Off Nails Picky applied with standard method must first scratch the nail surface using a file. After, soak the nail in the remover for about 10 minutes and remove soak off with the help of one of the orange sticks of picky Nails line.